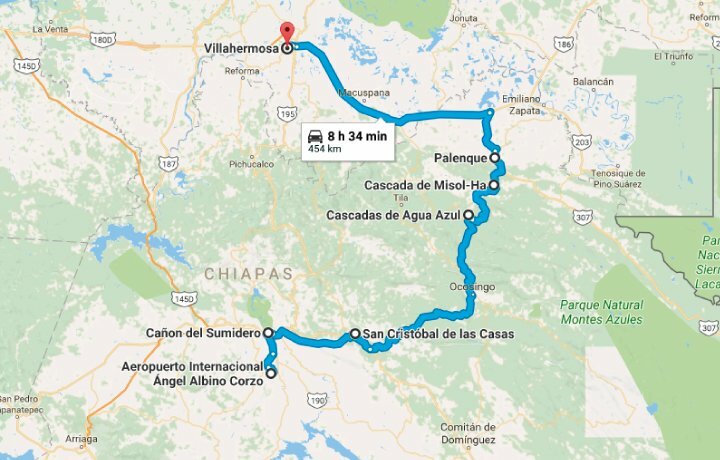 Go all the way from Tuxtla Gutierrez (Chiapas) to Vilahermosa (Tabasco). 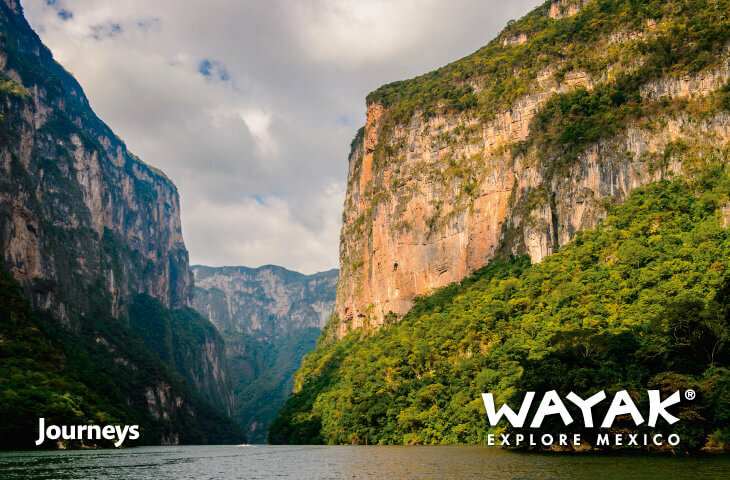 See the beauty of Cañon del Sumidero, meet the people of San Cristobal, enjoy the breeze of Misol Ha and discover the jungle of Palenque. The only thing you will need to be worry is to enjoy!. -All entrances to Parks and Monuments described in the itinerary. NOTE: * THE ARRIVAL TO TUXTLA GUTIÉRREZ MUST BE BEFORE 13:00 HRS, OTHERWISE AN EXTRA FEE APPLIES. * THE TUXTLA GUTIÉRREZ OR VILLAHERMOSA DEPARTURE MUST BE AFTER 17:00 HRS, OTHERWISE AN EXTRA FEE APPLIES. DAY 01 TUXTLA GUTIERREZ- CAÑÓN DEL SUMIDERO - SAN CRISTÓBAL DE LAS CASAS Reception at the Tuxtla Gutierrez airport and transfer to the Grijalva River pier to navigate and observe the geological wonder Cañón del Sumidero, where we will also observe diversity of flora and fauna. 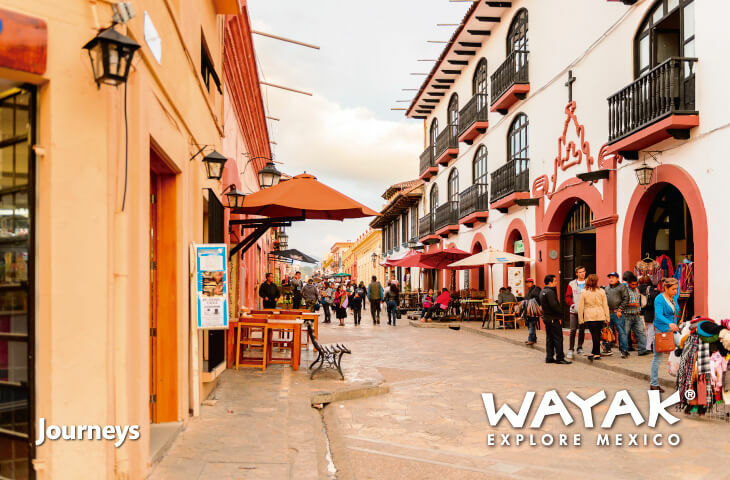 After the navigation, we will go to the Colonial City of San Cristóbal de Las Casas (2'300 MSNM), founded in 1528 by Captain Diego de Mazariegos, and declared a World Heritage Site. Upon arrival, check in at the chosen hotel and have the rest of the day off. Overnight. DAY 03 SAN CRISTÓBAL - AGUA AZUL - MISOL HA - ARQUEOLOGICAL AREA OF PALENQUE Early in the morning, we will leave for Palenque, stopping at Agua Azul, a set of waterfalls created by the currents of the Otulún, Shumuljá and Tulijá rivers, creating not very deep canyons with vertical cliffs, where you can swim and enjoy the different areas. 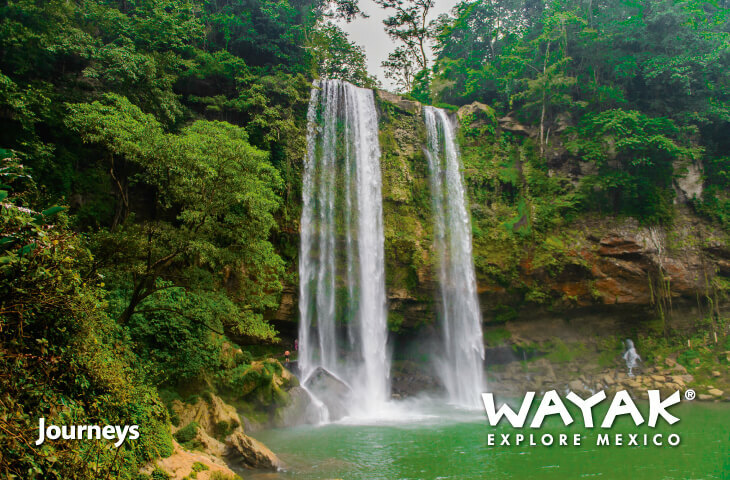 Then, we will continue to the waterfalls of Misol-Ha, which with its 30 meters high, and surrounded by high tropical jungle, make this a beautiful and refreshing place. 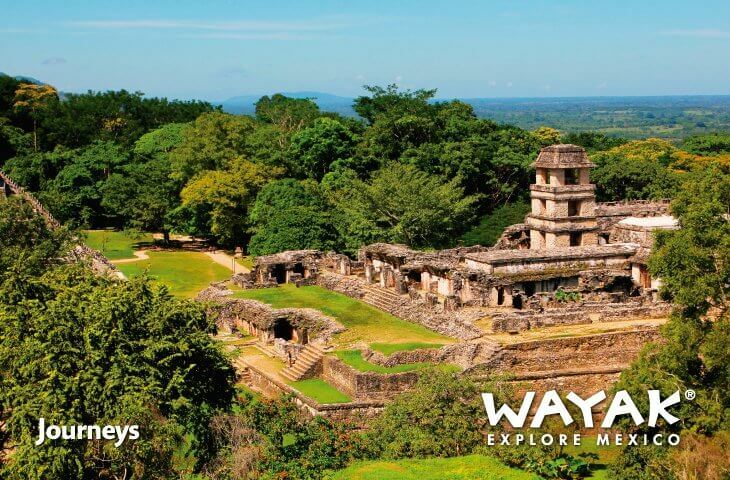 At the end we will visit the archaeological site of Palenque. 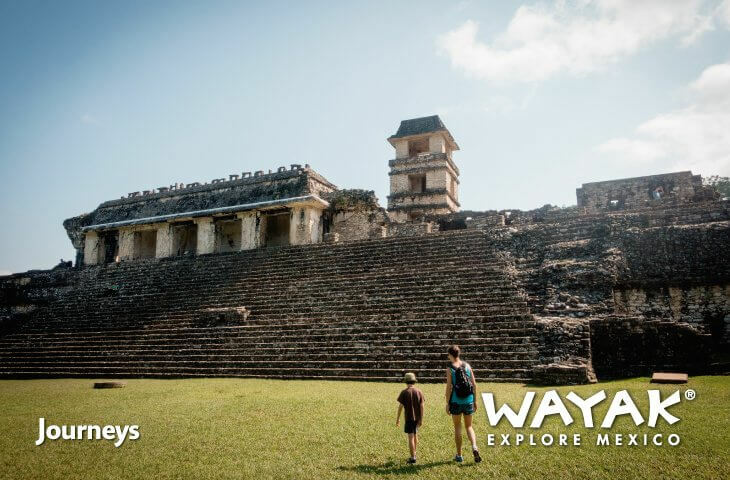 This Mayan city stands out for its architectural and sculptural heritage; and where we can admire several buildings: The Palace, The Temple of the Foliated Cross, The Temple of the Sun and others. Tranfer to the hotel in the city of Palenque. Overnight. This price is based per person in a double room, if you need other room configuration (single or triple rooms options also available) please send us an email. * 2 persons are required for this package. 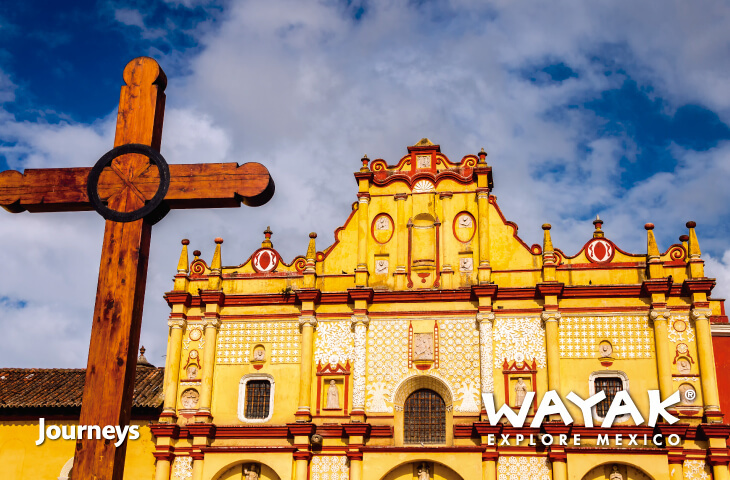 Enjoy a bit of Chiapas, discover an amazing culture in this 3 day journey. 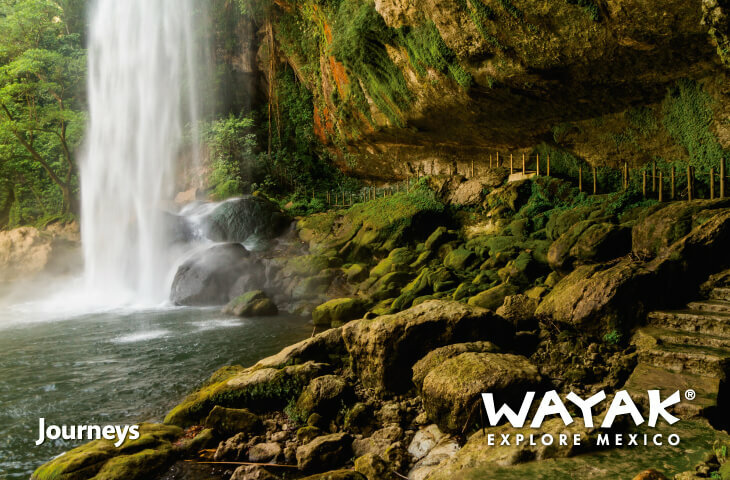 Including 4 star hotel accomodation , pick up and off from Tuxtla Gutierrez International Airport. 3 days that the only thing you will need to be worried about is to enjoy! 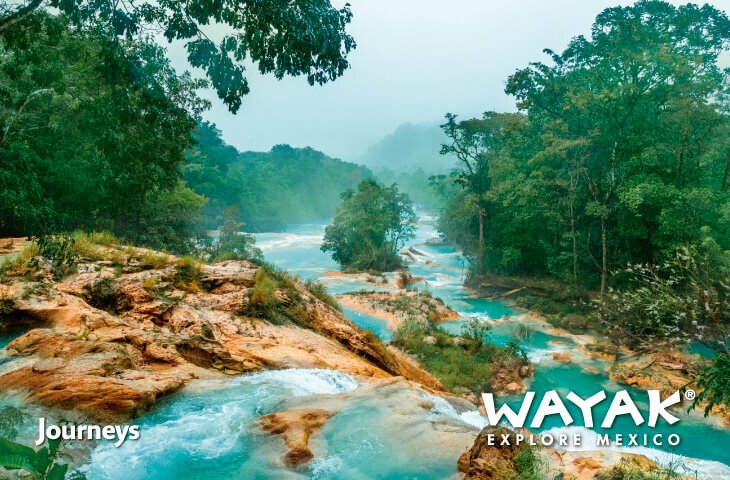 Enjoy Chiapas, discover the magic of this beautiful state in Mexico that we are sure will take your breath away!. 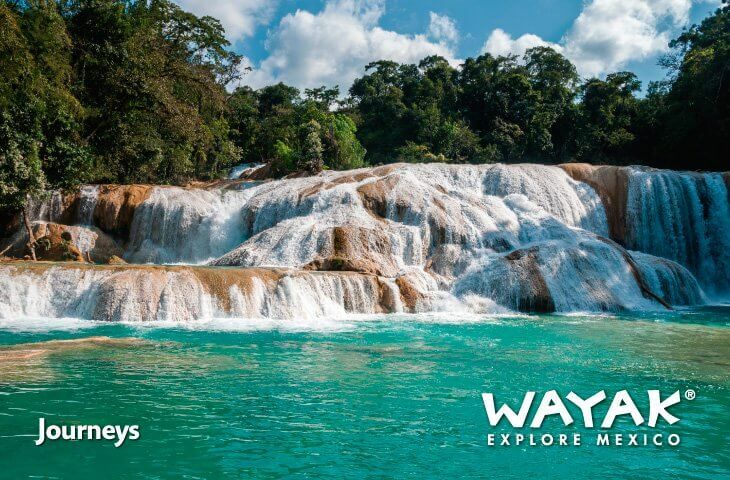 5 Day Journey where you will see the charm of San Cristobal all the way to the mystical Palenque. 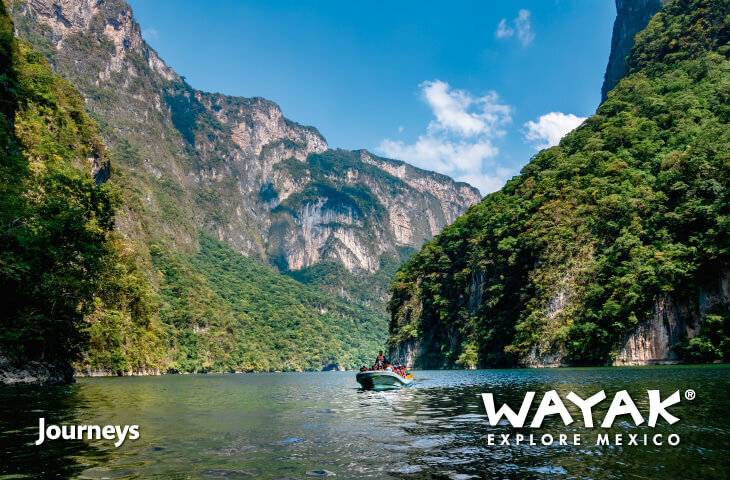 Enjoy a 6 day Adventure and get the best of Chiapas. 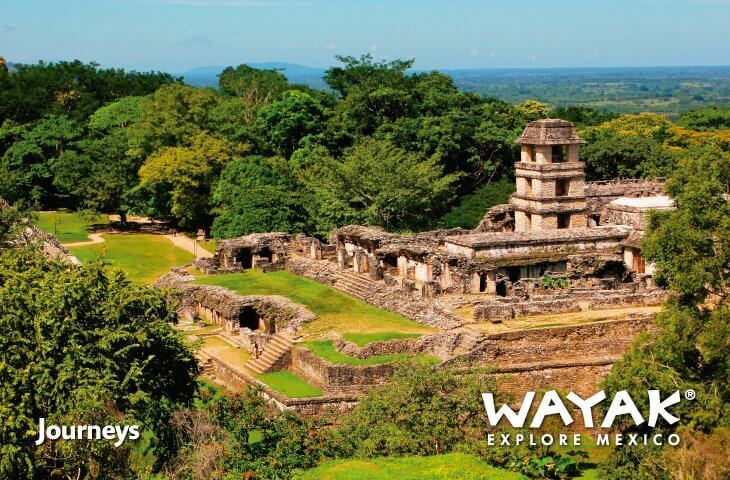 Go all the way from San Cristobal to Yaxchilan and Bonampak and many places included in between. A 6 day journey that you will never forget.